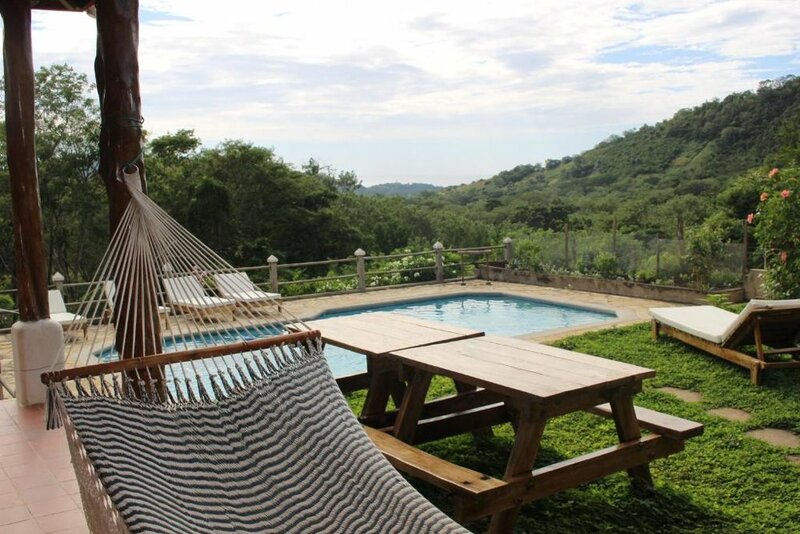 Unbelievable views, spacious gardens with fresh herbs growing, and the occasional howler monkey or cow milling about is the backdrop to your coastal surf adventure. The Coconut Surf Villa, your home away from home, is comfortably set up to keep you cool and comfortable: A/C, clean private or shared accommodations, full kitchen, wifi and workstations, and a staff on hand 24/7 to take care of any of your needs. A free shuttle is also included to get you to and from the city and the surrounding beaches. 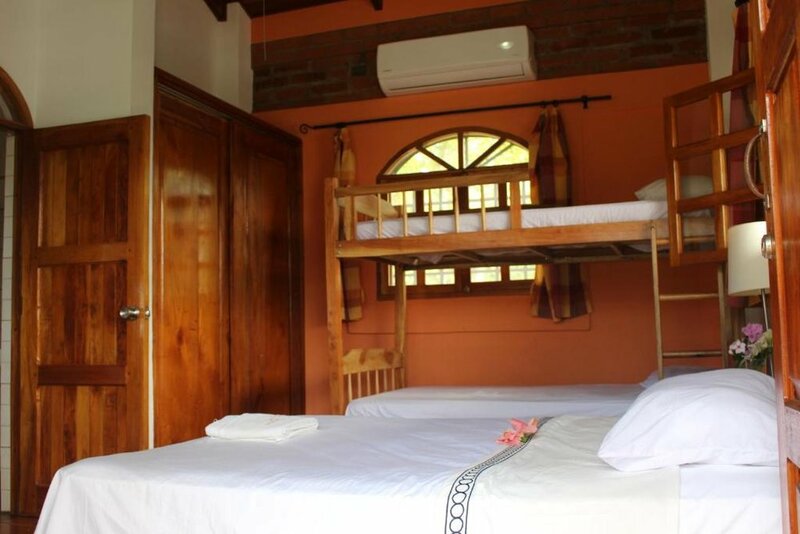 In a location that is close to access the city in a quick drive but far enough from the town to not hear the music from the bars, the Coconut Surf villa is perfectly situated, minutes from restaurants, shops, and the local markets. Breakfast, lunch and dinner are cooked fresh for you every day. From local dishes to inspiration meal from around the world, our in-house chef will impress you with her creation. You'll be in paradise while you learn the ways of the surfboard.